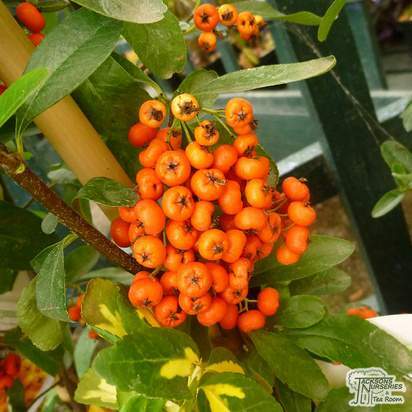 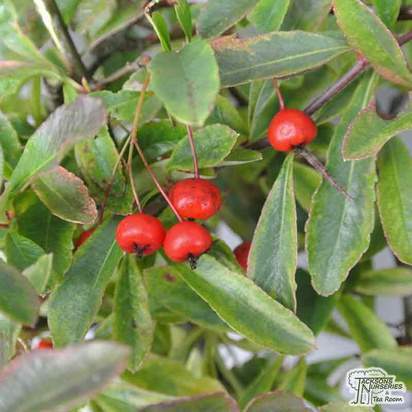 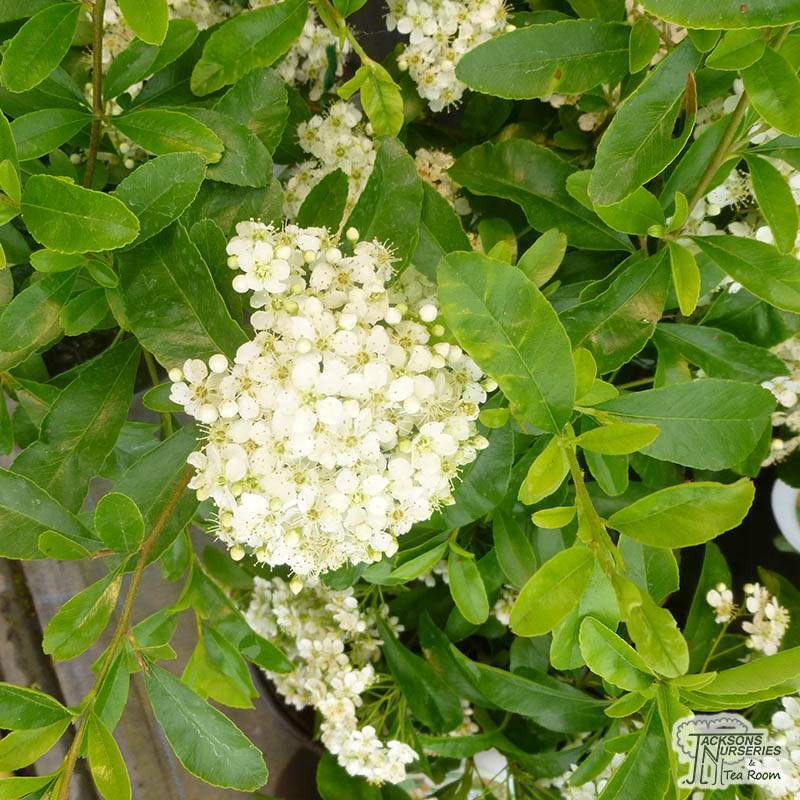 Pyracantha Saphyr Orange 'Cadange' is a superbly versatile all year round interest evergreen shrub that produces small sparkling white flowers in spring and orange berries that are carried all throughout autumn and into winter. Its versatility allows Pyracantha Saphyr Orange 'Cadange' to be block planted, as an upright arch technical feature, a hedge or free standing against a wall. 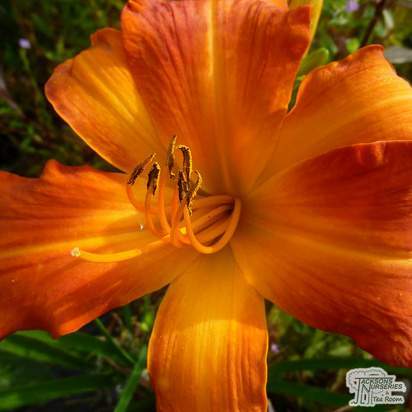 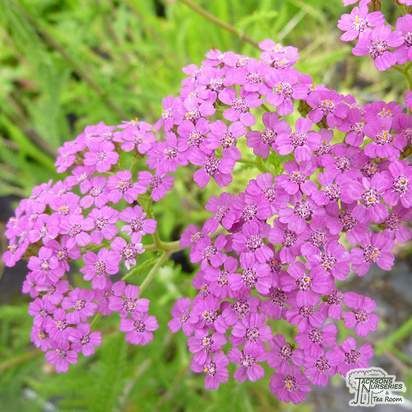 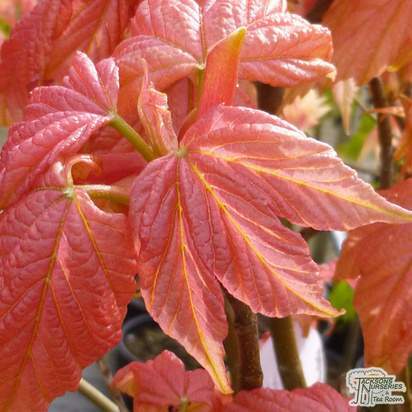 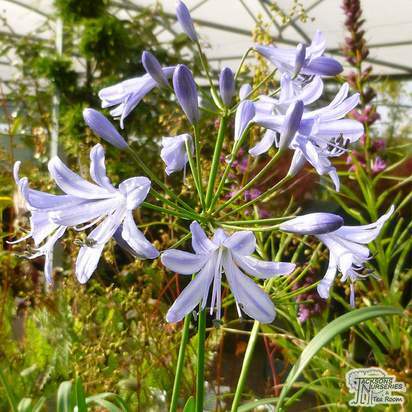 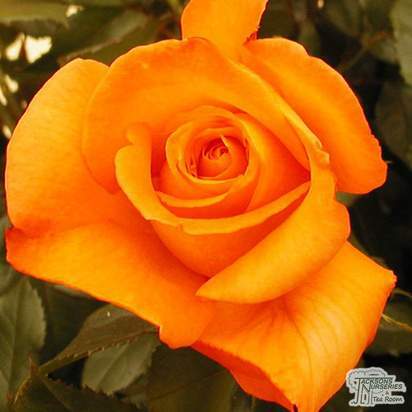 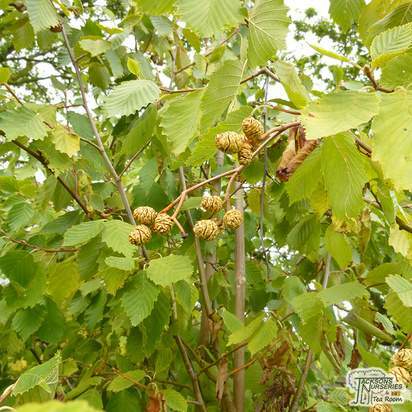 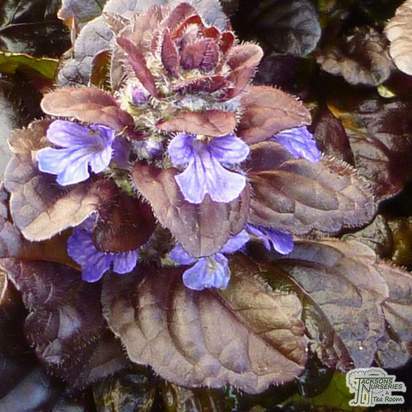 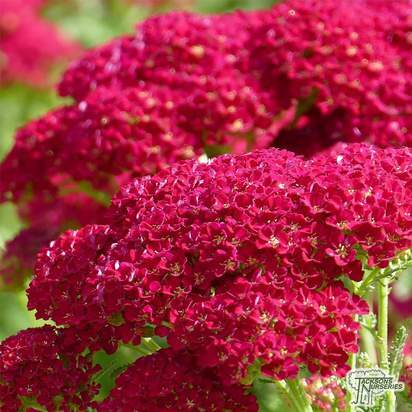 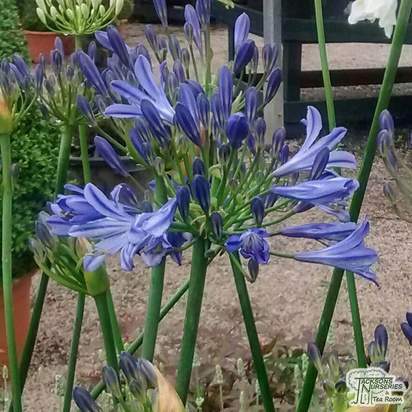 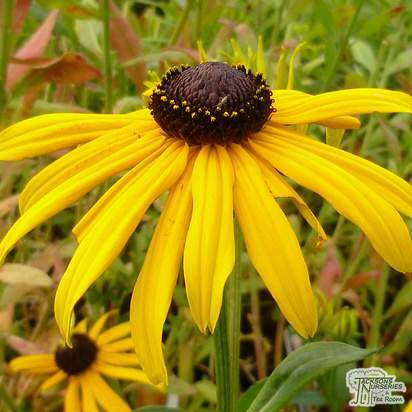 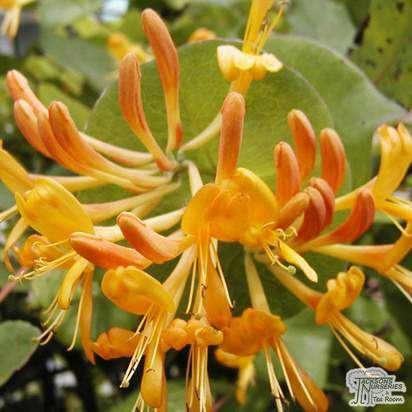 It is very resistant to fireblight and scab, tolerant of most soil types providing the are well drained. 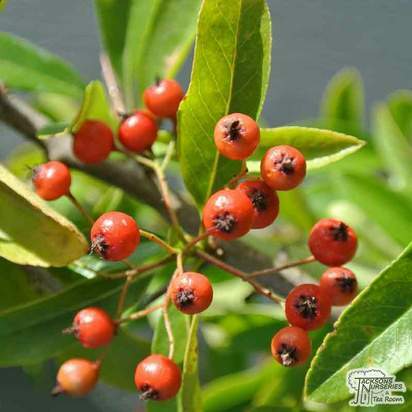 Berries are mildly poisonous.